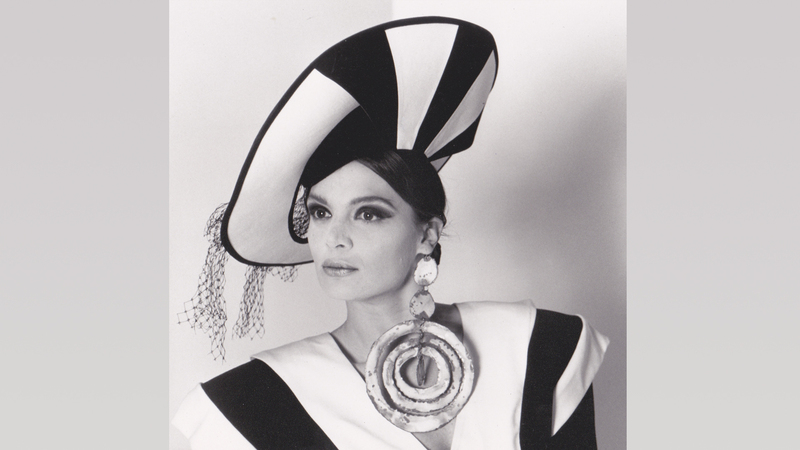 Garyk Lee is known in the world of fashion for his geometric, clean, and architectural flair. 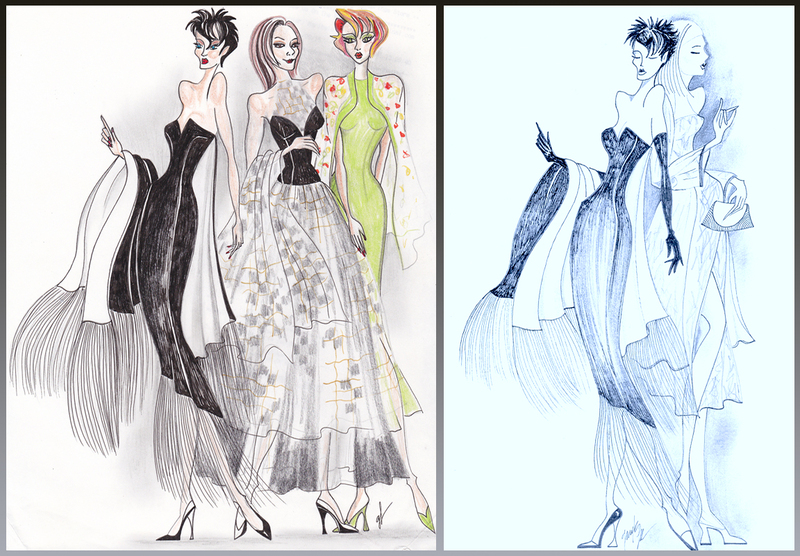 His fashion creations allows beauty to transcend through proper balance, proportion, and contour. Garyk believes less is more when it comes to patterns and gimics that confuse the eye. In turn, he uses rich, timeless fabrics that simply read sophistication into the equation whether it be casual or black tie. 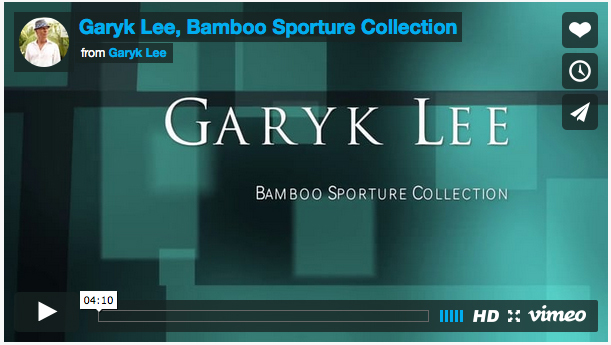 Garyk Lee is on this adventurous quest, now having arrived at his 21st century “Sporture Collection” of eco­ friendly bamboo, combined with the perfect percentage of stretch-ability, creating the perfect bamboo fabric and silhouette formula. 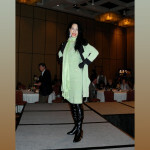 They are ingenious coordinate staples and elegant dresses. sophisticated, extremely comfortable, and easy on the eye. 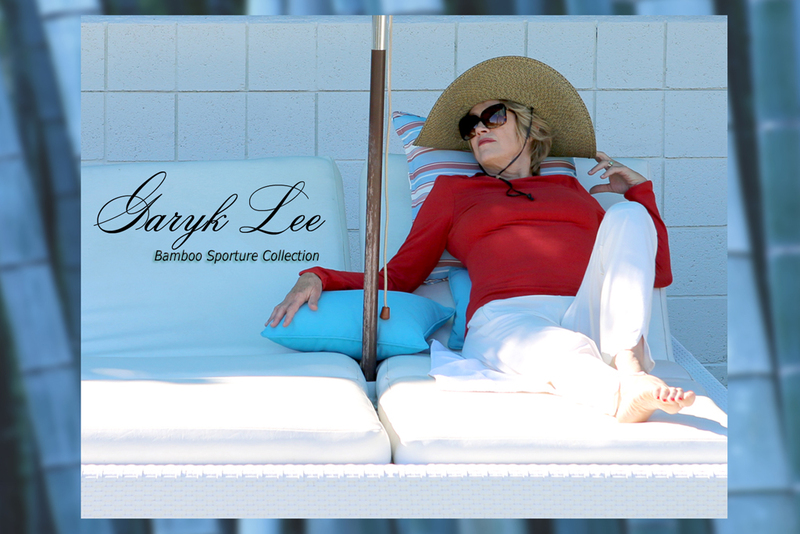 Bamboo Sporture Collection Photo shoot featuring renowned celebrities such as: Bobbie Eakes - "All My Children" and "Bold and Beautiful", Chris Bennett - GRAMMY Nominated Jazz Artist, Judith Chapman - "Young and Restless" and "Vivian" one woman show, among others. 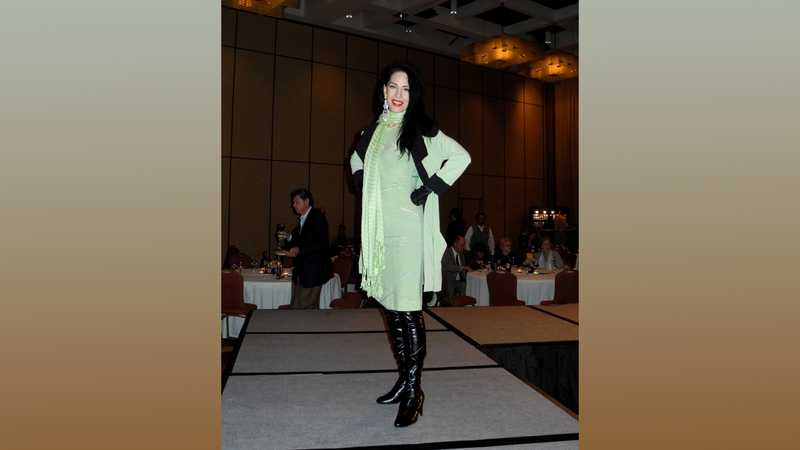 From simple staples which include shells, short and long sleeve tops, drawstring and flat front pants, to casual and elegant dresses, all with the cozy lounge feel of bamboo, Garyk considered all climates and temperature changes when creating his collection. 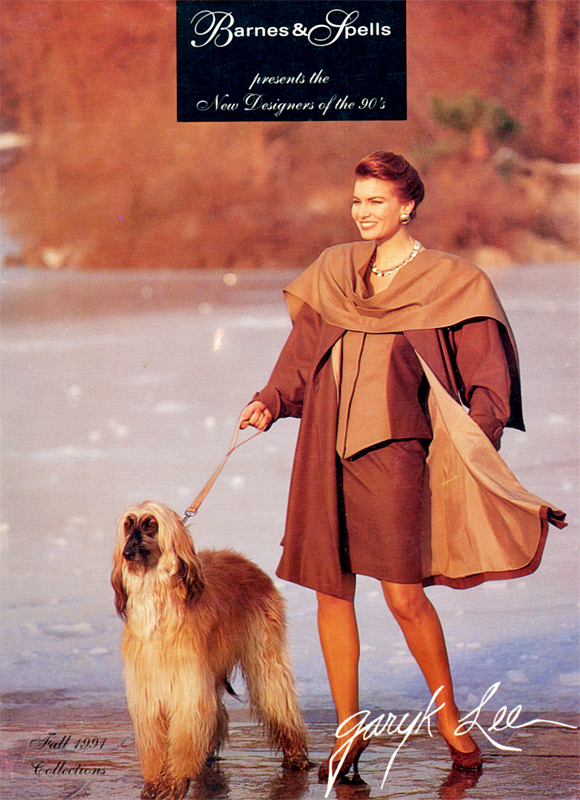 There are all types of accessory pieces from shrugs and zip front jackets, to long, elegant flowing capes and coats for a memorable night out on the town. 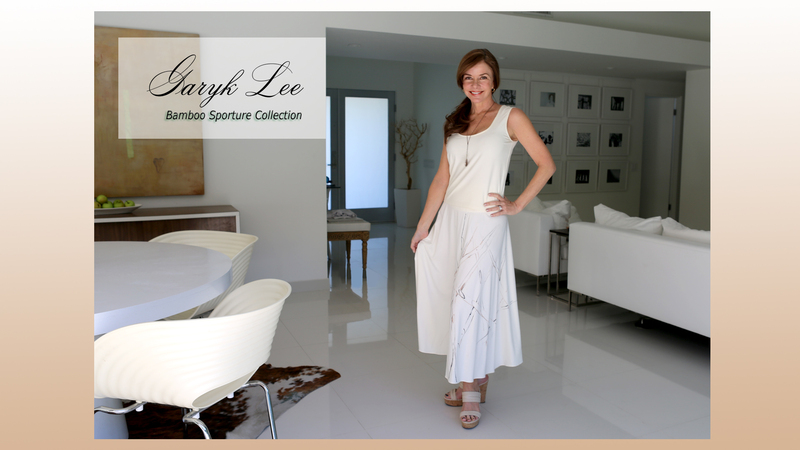 Garyk Lee's wash and wear bamboo “Sporture collection" will take you from yoga to the opera in comfort and style, and traveling with Garyk Lee bamboo is truly comfortable. If your passion is enjoying your home, there is no other fabric geared towards simple lounging. This collections takes you anywhere while feeling on top of the world. 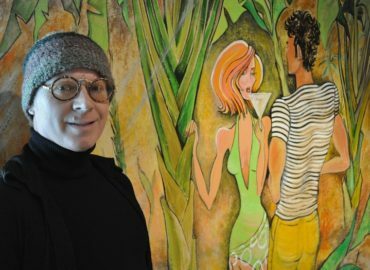 In addition, for a custom order, special events and occasions, Lee creates one­ of ­a ­kind pieces he embellishes with hand­ painting or appliques stones or lace, as artistically gorgeous designs in his collection. 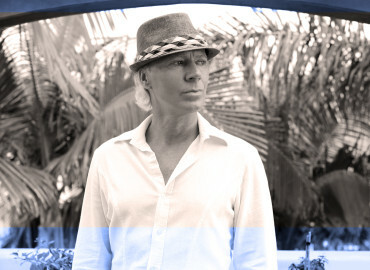 The first Retailer to recognize Garyk Lee early on in his career was Neiman Marcus, where his finely crafted couture suit collection was featured in their San Francisco, Beverly Hills and South Coast Plaza Flagship Stores... Often compared to Thierry Mugler, Garyk's sculpted day into evening suit collection remains the icon of his fashion design. Today Garyk has evolved to a level of specific design for a select client base. Not only can he create the one of a kind piece for discerning individuals, he is creating an entire brand concept for private label customers as well... targeting and refining the image clients wish to portray. 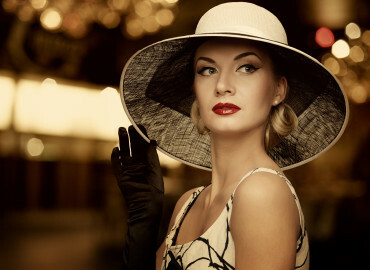 Couture Photo shoots featuring renown celebrities such as: Bobbie Eakes - "All My Children" and "Bold and Beautiful", Judith Chapman - "Young and Restless" and "Vivian" one woman show, Denise Dubarry Hay - Entrepreneurial Celebrity, among others. Suzy Chaffee, International Ski Champion, know as Suzy Chapstick face of chapstick in the late 70's early 80's. Garyk Lee designed several performance ski suits including this one for a national REVO sunglasses advertisement.